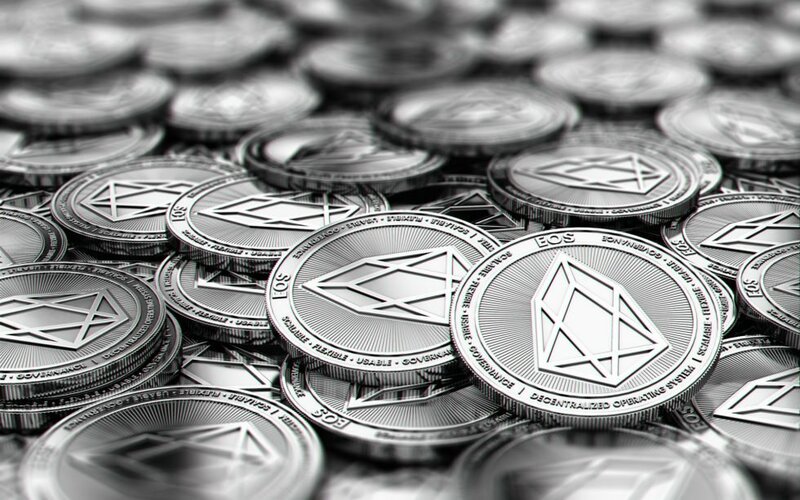 Co-founder of PayPal and well-known venture capitalist Peter Thiel and Jihan Wu’s Bitmain Technologies Ltd. have invested into Block.one — the publisher of EOS. Following its $4 billion ICO, Block.one announced that it has closed a strategic round of investment after attracting partners like Peter Thiel, Bitmain, Louis Bacon, and Alan Howard. The amount of money raised in the funding round wasn’t disclosed. As Block.one prepares to announce its future plans, we’re excited to welcome key strategic investors aligned with our values of creating a more secure and connected world. 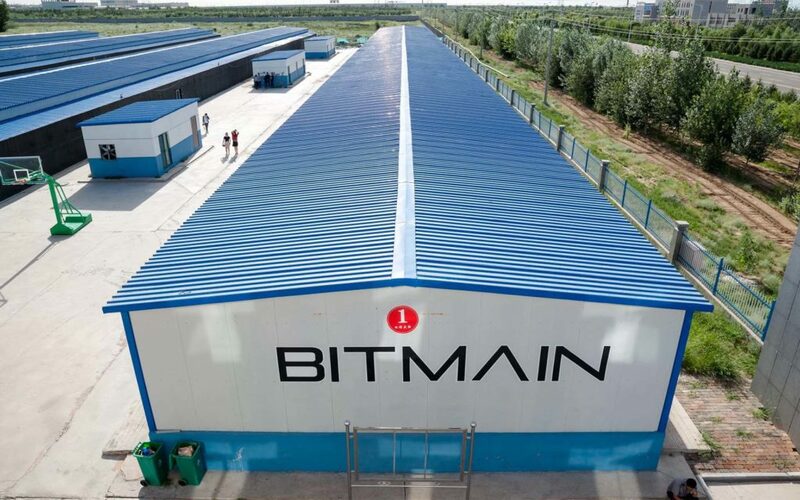 On April 11, 2018, AntPool — the mining pool run by Bitmain Technologies, LTD — announced that it will run for a spot as an EOS Block Producer (BP) in the ongoing vote. Prior to the latest round of strategic investment, as it’s referred to by Block.one, the company announced that it will start staking its tokens in order to vote for the network’s 21 Block Producers. Controversially, the last round of funding took place only a couple of weeks after Block.one’s announcement and one of the leading investors is no other but Bitmain Technologies, LTD. The EOSIO protocol is a great example of blockchain innovation. Its performance and scalability can meet the needs of demanding consumer applications and will pave the way for mainstream blockchain adoption. The Bitcoin mining giant reported profits in the range of $3 billion to $4 billion in 2017. It recently closed a Series B funding round of $400 million, giving it a valuation of $12 billion. With Block.one holding 10 percent of the total supply of EOS tokens (100 million units), it’s interesting to see how the company will allocate its votes. Do you think Peter Thiel and the other new investors will help strengthen EOS’ position? Don’t hesitate to let us know in the comments below! The post PayPal’s Peter Thiel and Bitmain’s Jihan Wu Invest in EOS Publisher Block.one appeared first on Bitcoinist.com.